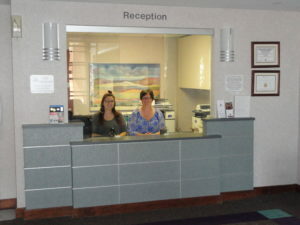 You will be welcomed by our friendly staff. 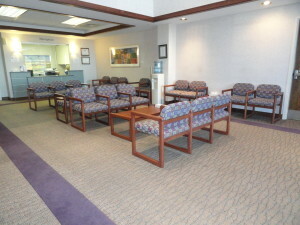 After you have checked in for surgery, your family will be seated in our comfortable waiting area which includes a refreshment center. 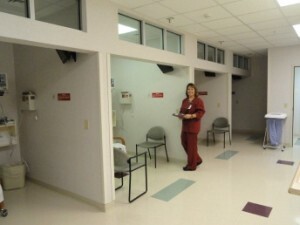 In preparation for your procedure, you will be greeted by a pre-operative nurse who will check vital signs and answer any questions you may have. 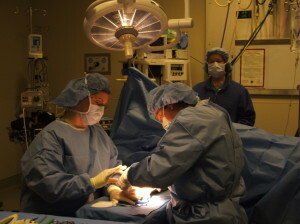 Our operating rooms are staffed by highly skilled individuals including operating room nurses, anesthesia staff and your surgeon. 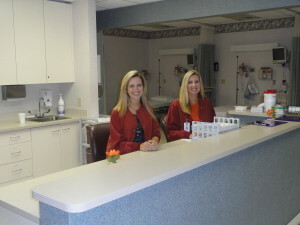 Directly after your procedure, you will be greeted by our post-operative nurses who will ensure the last phase of your experience at the Surgery Center is a pleasant one. 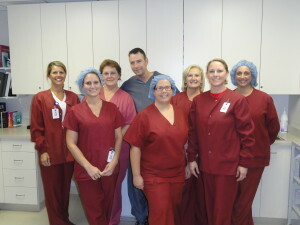 Our team is dedicated to providing you with an excellent patient experience. You will be sent home with a short survey and your feedback will help improve the service we provide to future patients and their families.